We want to draw your attention on the approaching deadline (Sept 12th) for nominating colleagues for one of the prestigious medals in space weather, linked with the European Space Weather Week. Think of whom around you would deserve an international recognition. The International Kristian Birkeland medal awards an outstanding scientific or technological results. The International Marcel Nicolet medal rewards efforts to structure the space weather community. Think in particular to our young colleagues for the International Alexander Chizhevsky medal for Space Weather and Space Climate. 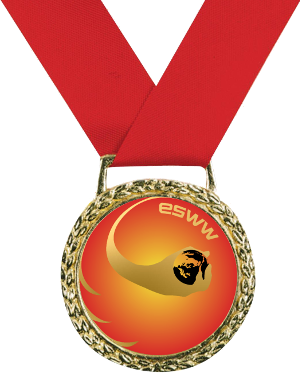 Please look at http://www.stce.be/esww13/medals.php for the procedure. Jean Lilensten, chairman of the medal committee.